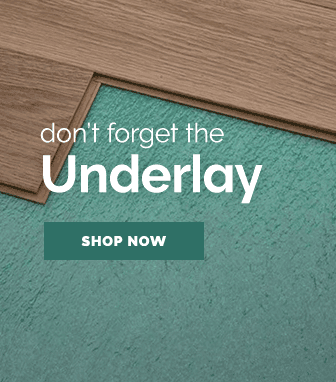 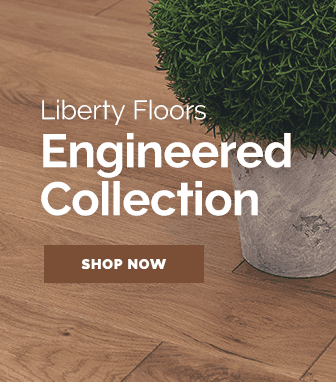 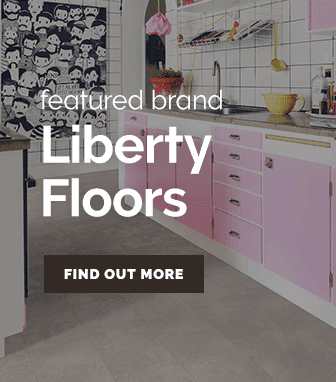 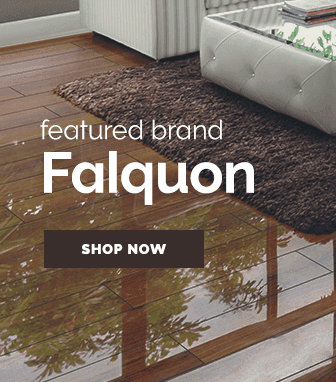 View our wide collection of high sought-after laminate skirting boards & find the right product to create a perfect synergy with your flooring. 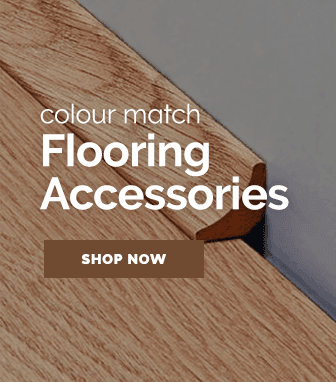 Skirting boards are often a vital part of flooring because of both their style that enhances the beauty of the flooring, plus extra protection that a skirting board gives the floor, with it helping to prevent warping & impact damage that may occur over time. 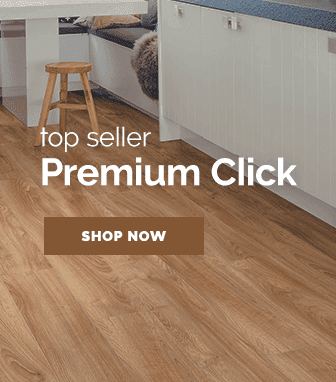 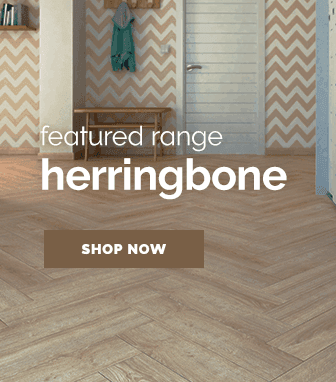 Our collection of laminate skirting boards are best used in conjunction with a laminate floor, however it can look great with many other types of flooring too.